Len holds a Fellow Institute of Public Accountants Membership, Fellow of Institute of Financial Accountants and Fellow National Tax & Accountants Association Membership. He has gained an Associate Dip in Business (Accounting) and Certificate in Accounting. 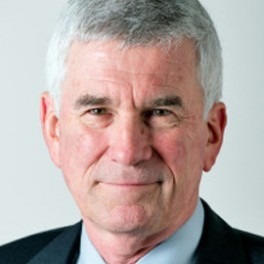 Len spent 28 years in banking with Westpac finishing in 1994. He then went on to open his business commencing with 3 clients working from home to now owning business premises from which the practice operates. Len’s passion is working with Business Owners to show them how they can achieve results far greater than they ever thought possible. He enjoys being kept busy, but you won’t find him in the office on a Wednesday or Friday mornings. He’s out perfecting his skills on the golf course, having a laugh with golfing partners and sinking a few beers as needed after the hard work of chasing that little white ball around for a few hours. 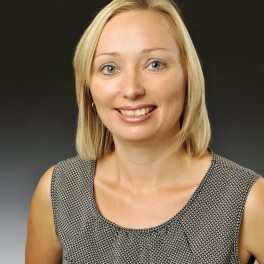 Rebecka is one of the Partners at Link and specialises in Taxation and Business Development. She started her career at Link back in 2007 whilst she was still studying. She now manages the accounting needs for over 70 small to medium business clients. Rebecka is passionate about building long lasting relationships with her clients and helping them achieve success. The more money her clients make, the happier they are, and this is what Rebecka strives to achieve. Rebecka graduated with distinctions from Curtin University with a Bachelor of Commerce majoring in Accounting & Finance. She is a registered Tax Agent and a qualified Chartered Accountant. She has recently gone back to Curtin University – but to teach Accounting! Rebecka enjoys a casual wine on the weekend with friends when she is not working or studying. Adam has been with Link Accounting & Business Solutions since May 2000, before leaving for 2 years in 2010 and returning in June 2012. Adam gained some Commercial experience in accounting working in Melbourne, but decided to come back to public practice (because he missed us so much). 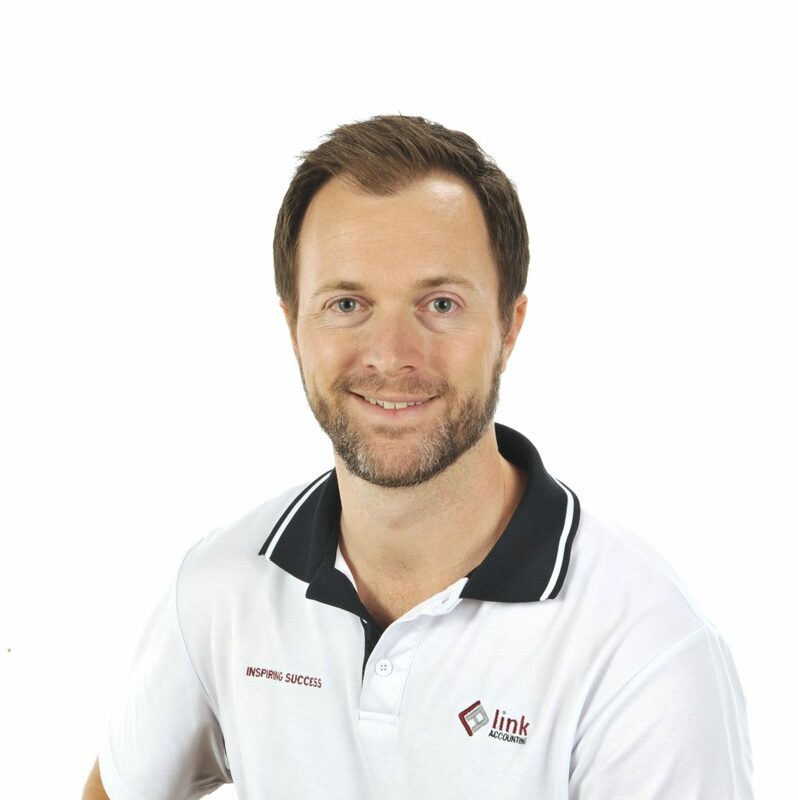 Adam is a registered tax agent and has completed a Diploma in Accounting, as well as being a member of the IPA and now a partner at Link Accounting since 2016. He has learnt many of his skills from years of experience at Link. Adam can assist you with all aspects of your business. 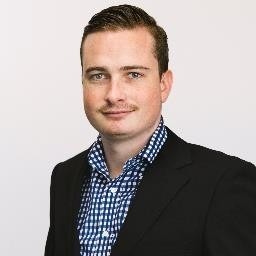 Eric joined Link Accounting & Business Solutions in July 2013. He obtained his Bachelor of Commerce (Accounting & Finance) qualification from Curtain University of Technology and is a CPA member. Eric is an Accountant who works in both individual and business areas. Got a complicated tax question? Eric is the guy to run it by – just not on a Friday afternoon as he will be outdoors to partake in a spot of fishing or a bit of hiking. Tammy has been with Link Accounting & Business Solutions since August 2010. With eight years’ experience in the Office Manager and administrative positions, she is now an Assistant Accountant studying to be a tax agent. Tammy has completed an Advanced Diploma in Accounting. When she’s not working at Link she’s looking after her two children at home and enjoying the outdoors camping with her family. 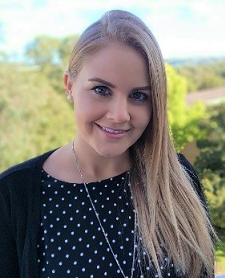 Chloe joined Link Accounting in December 2018. She is the friendly face you’ll find at reception and is more than happy to assist you with any enquiries. She takes a professional, positive and pro-active approach to her role and is proving to be a vital team member at Link Accounting. When Chloe is not working she enjoys heading to the beach and spending time with family and friends. 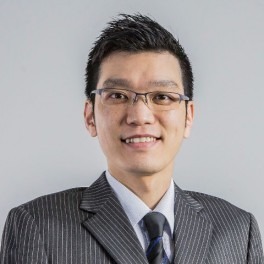 Leonard has a Bachelor of Commerce in Accountancy and Management. After years of experience across multiple firms there was one thought that Leonard was always confident in, there has to be a better way. Seeing how many business were being given an unfair run around (and paying for it) Leonard wanted to make financial services friendly. As a result, Booki Bookkeeping was born. If you’re looking for trust. You’ve found it. When not working hard for your business, Leonard enjoys a glass of red and the company of his darling wife, Grace and hound, Pepe. He has also just become a Dad to a beautiful baby boy, Anthony. 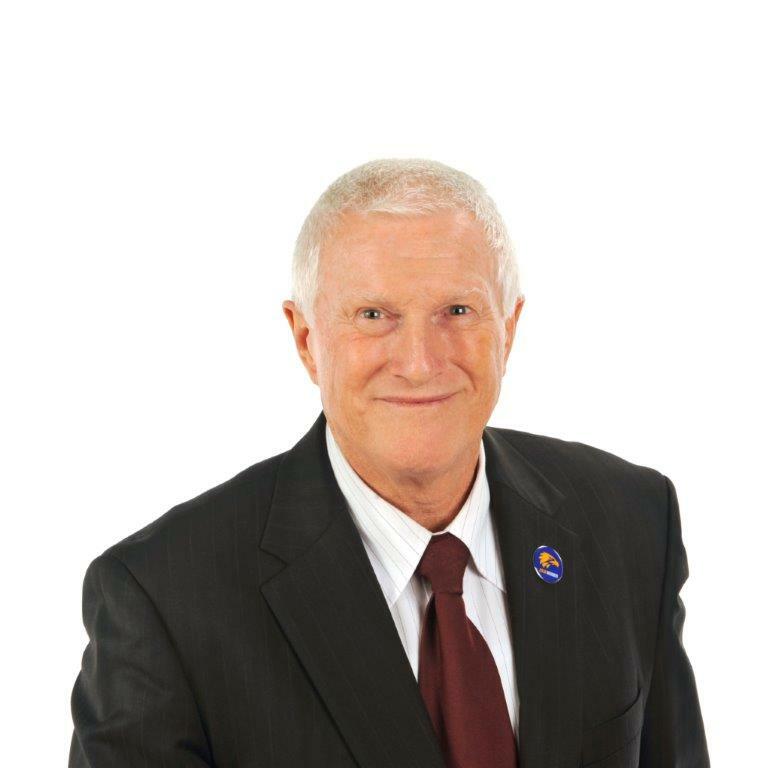 With nearly 40 years in the financial services industry, Derek’s considerable experience has made a valuable contribution to the financial welfare and lifestyles of countless families and small business owners. Derek is married with four children and is active in his community through his work with public speaking association, Rostrum WA. Derek is a life member of The Roleystone and Districts Youth club. Derek has remained loyal to the Fremantle Dockers, and keeps fit as a regular participant in the HBF Run for a Reason, the freeway Bike Hike, City to Surf and half-marathons. Derek also enjoys playing golf.